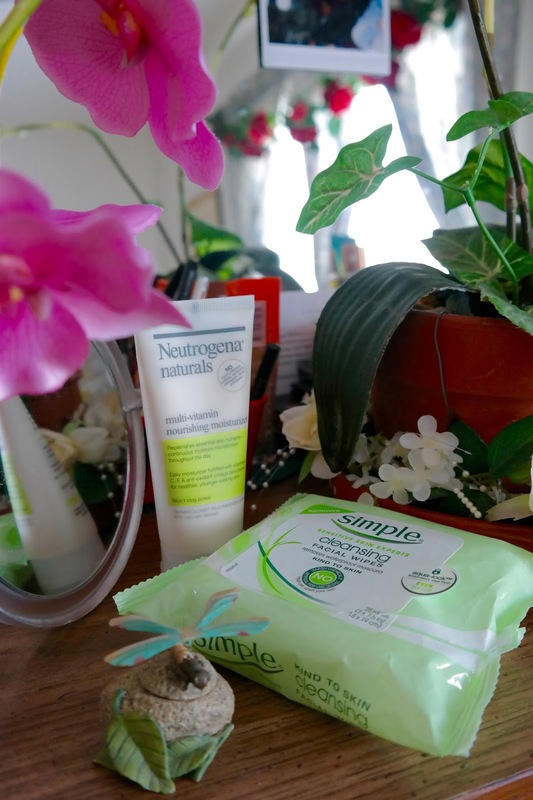 The great thing about Target, Walmart and Publix is that their products are almost trustworthy and affordable and this month, I've bought a bunch of new products that have reached the top of my favourites list! Almost all of them are pretty much cheap so don't worry, they won't bombard your wallet if you're considering buying any of these. See my new playlist on my Tumblr blog sestinae.tumblr.com with all my new favourite songs. 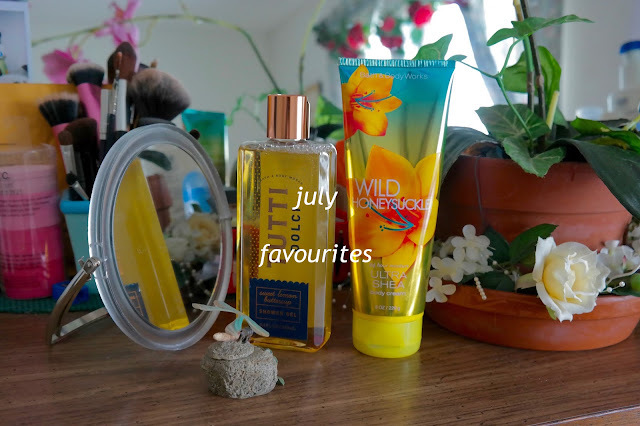 Hopefully, I'll do another monthly favourites so stay tuned if you want to see next month's favourites!